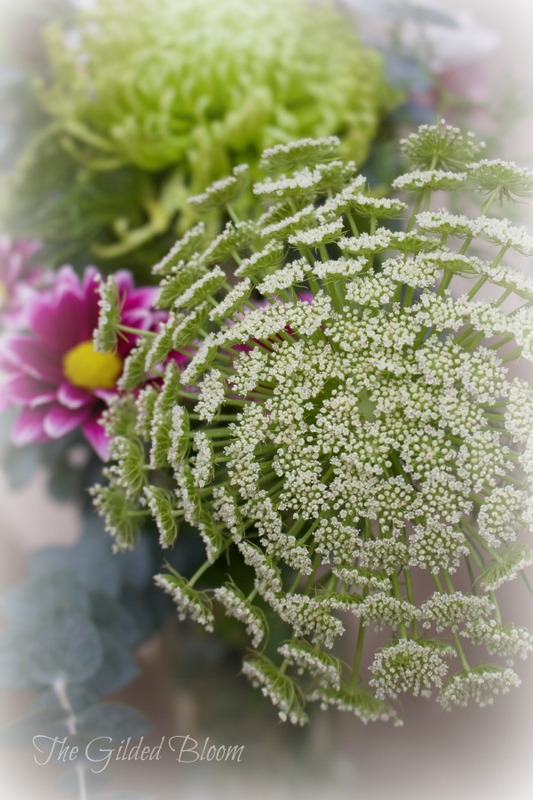 It is that time of year when the garden is fading and the cold rainy weather begins to cleanse the earth for next spring's beauty. I am now trimming, cleaning and preparing the yard for winter. The pots of annuals are ready to be emptied and stacked. Soon I will be choosing which bulbs to plant in November for spring display. It is a quiet time in the garden but a peaceful one. 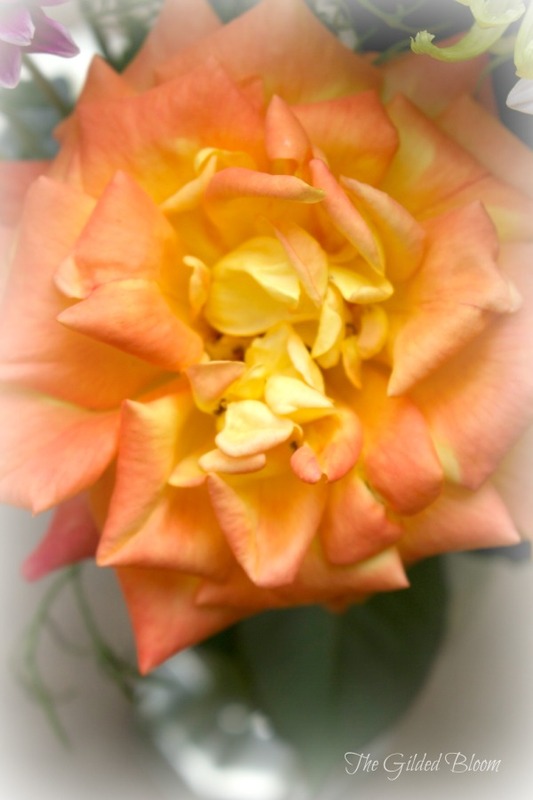 We have a few roses left and this yellow-orange variety is sweetly scented and one of my favorites to cut and bring indoors. 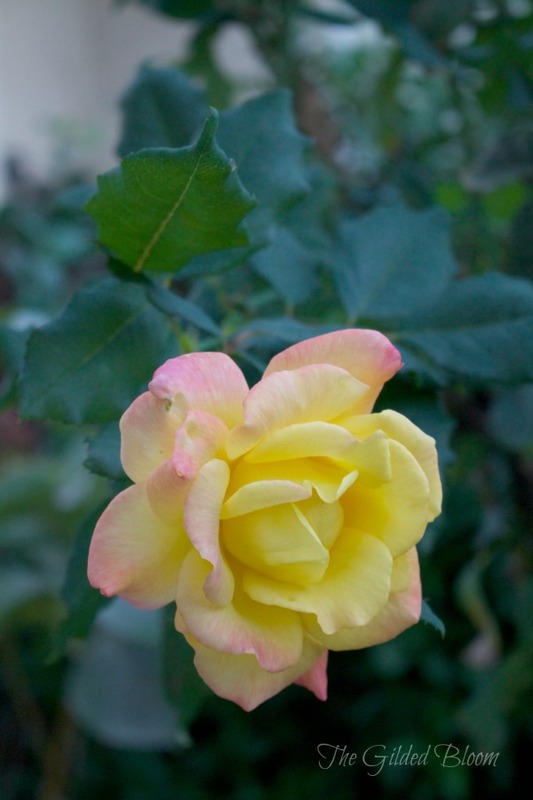 In the cold autumn morning I was surprised to find this brightly colored yellow rose. Always unexpected beauty in the garden!